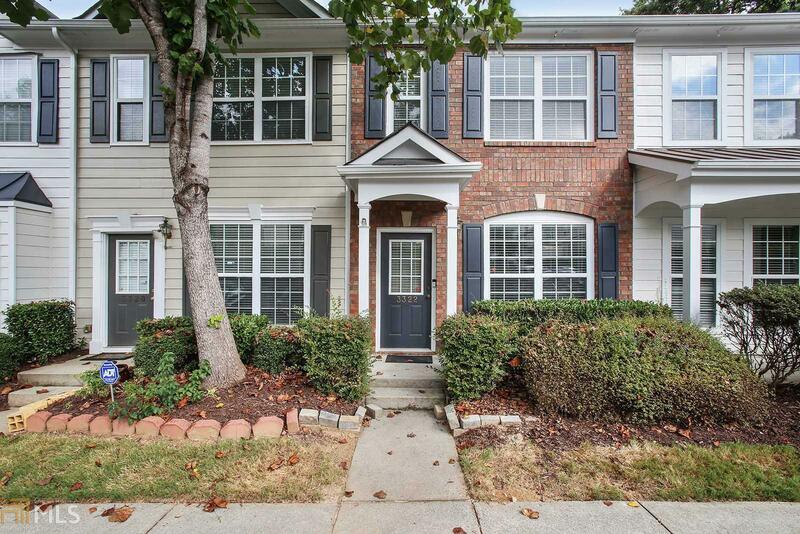 Immaculate 2 Bedroom 2.5 Bath Townhome in the Heart of Peachtree Corners! Updated Townhome Features New Floors throughout the Main Level. Bright Open Kitchen with new Stove and View to Family Room. Fenced in Private Patio. New Carpet Upstairs! New Interior Paint Throughout Main and Upper Level. Spacious Master Bedroom and Master Bath with Garden Tub and Double Vanity! Newer HVAC System. Large Walk in Closets. Convenient to P&apos;tree Industrial, 285 and 85. Close to Restaurants and the Forum! Directions: Take Peachtree Industrial North To Jimmy Carter Exit And Turn Left Onto Hidden Cove. Subdivision Will Be On Your Left Right Before The McDonalds.